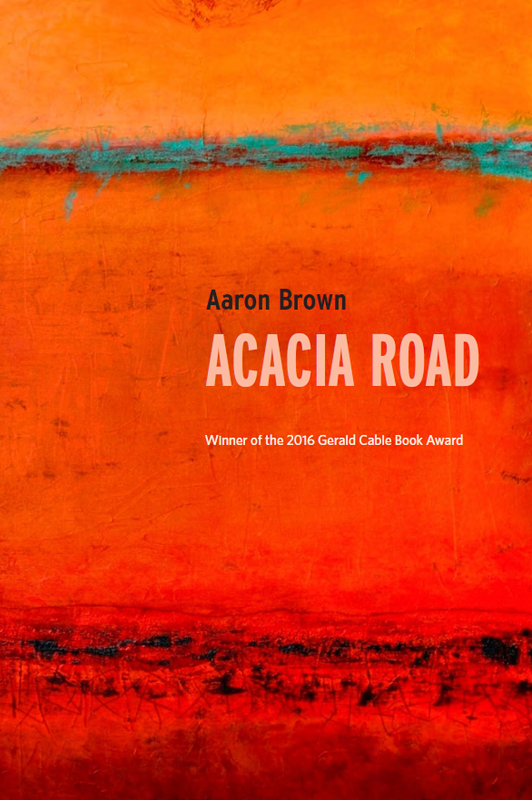 Aaron Brown's new poetry collection, Acacia Road, published by Silverfish Review Press, is the winner of the 2016 Gerald Cable Book Award and the 2018 Nelson Poetry Book Award. You can purchase Acacia Road ​through Small Press Distribution as well as Amazon. Read reviews of Acacia Road in Rhino and Englewood Review of Books. 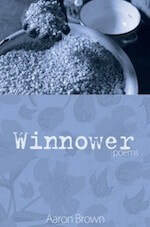 Aaron is also the author of the chapbook Winnower (Wipf & Stock, 2013). His poetry has received Pushcart Prize and Best of the Net nominations and has been anthologized in Best New African Poets 2015. "The Bird" in Verse Daily. "I don't know anything about suffering" and "The Calling" in World Literature Today. "Batha River" and "After Two Years Traveling Abroad, Woman Found Hanging From a Tree" in Tupelo Quarterly. "Broken Oud" in Christian Century. "Old Man Watching Dunkirk" in Rattle. "Jiangxi Citizens See Floating City" and "Suspension of (Dis)belief" in The Cresset. "Endless" and "Acedia" in The Curator. "Picture of a Family" in Sojourners.